The FCA consultation CP18/31on ‘Increasing the award limit for the Financial Ombudsman Service’ closed on 21 December 2018. 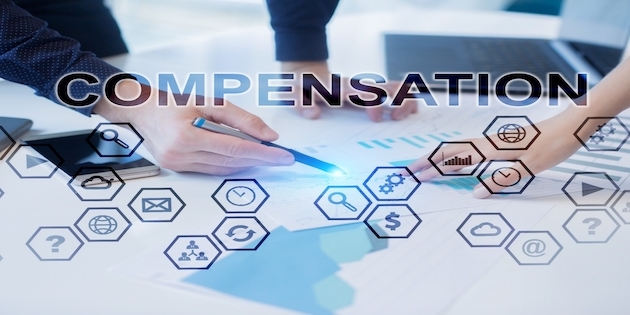 A one-off increase to the compensation limit from £150,000 to £160,000 (to catch up on past inflation) for complaints on acts or omissions that happened before 1 April 2019. The annual indexation of the compensation limit in line with the Consumer Price Index. But we don’t accept the case for the proposed increase in the compensation limit from £150,000 to £350,000, also with annual indexation, for complaints on acts or omissions that happened on or after 1 April 2019. These complaints should be treated no differently to complaints on acts or omission that happened before 1 April 2019. We believe increasing the compensation limit to £350,000 would have unintended consequences which would be detrimental to consumers. An increase like this would have a huge impact on the costs of professional indemnity insurance (PII) required by financial advisers. The estimated £77 million increase in PII premiums would more than double the current estimated £50-60 million cost of cover for financial advisers. These additional costs would be passed on to consumers, or force many financial advisers to exit the market. PI insurers themselves may view the increase as an additional burden that results in them ceasing to trade. As there are currently only 5-6 main providers of PII in existence, the market can’t afford for this to happen. There are clearly potential gains from increasing the compensation limit for those making high value claims, but this needs to be seen in context, as many consumers could miss out if PII becomes unobtainable or the additional PI costs for financial advisers are passed on to the consumer. For example, in the last year around 100,000 people transferred out of defined benefit schemes. Assuming a similar number continue to do so each year, huge numbers of consumers could be making crucial financial decisions without adequate advice. Compare this to the 2,000 consumers each year who make high value claims. There’s an alternative option available for the small number of high value claims. These consumers could take action through the courts system. There’s also the current practice of paying voluntary compensation over the £150,000 cap. We believe the FCA needs to carry out more work to stop claims from arising and redress being sought. There needs to be better regulation of financial advisers and investments available to consumers. Good financial advisers should have nothing to fear, but poor practices like those evidenced recently on some defined benefit transfers need to be eliminated. We’re particularly concerned about some of the unregulated investments available to SIPP consumers. The FCA should commission research into the factors driving claims, and consider whether specific regulatory action is needed if common themes are identified.